Review: Wild Kratts Wild Animal Babies! Title: Wild Kratts Wild Animal Babies! Martin and Chris investigate wild animal babies from all different species and habitats. At first I was put off because all of the animals are illustrated and are not photographed. I watched a bit of an episode online and found out that the brothers suit up to be in the animal’s natural habitats. After watching, I re-evaluated my initial thoughts and realized that this was done to appeal to fans. I liked the variety of animals presented and I felt like the facts given were easy for beginning readers to understand. Technical terms are explained in kid-friendly language: “Howling helps a wolf pack talk to each other and stay together.” I even learned a new facts about spider monkeys which was the hardest passage for a beginning reader to read. 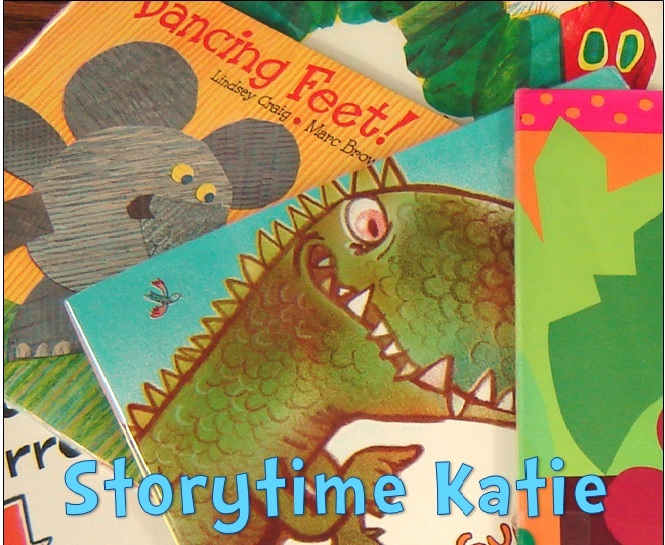 Great for libraries who are looking to build more non-fiction titles in beginning readers as well as those that have animal fans or Wild Kratts fans.